21 Days in the Cairngorms was a project by walking artist Hamish Fulton who walked from Huntly in Aberdeenshire for twenty-one days over and through the Cairngorms. 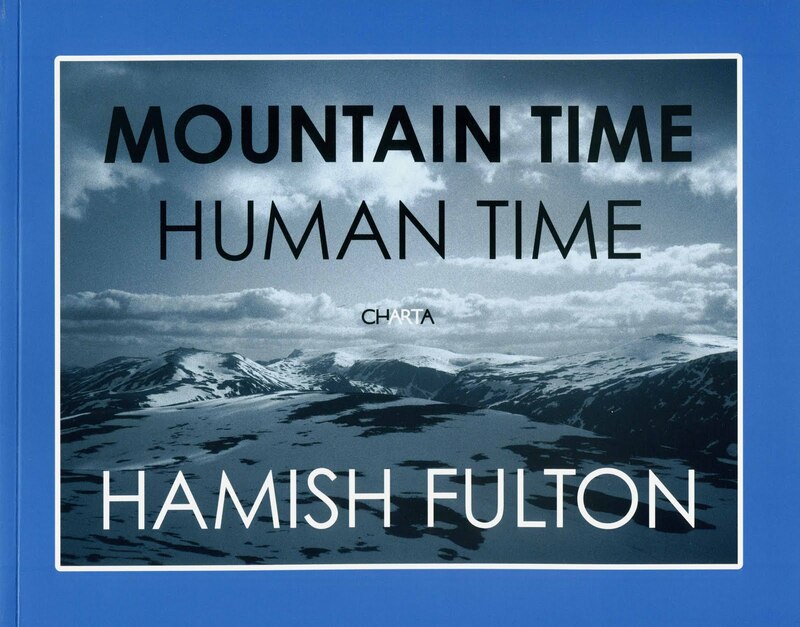 In his walks Hamish Fulton actively tests himself and his body: undertaking a full week of walking without sleep; walking from one side of the country to the other; refraining from talking for a full week while walking. The physical involvement of walking creates receptiveness to the landscape and this accessibility opens the potential for any individual to take part; to make one aware of the environment, and of oneself. The Cairngorms are one of the last wilderness areas in Europe. Few other places offer the possibility of several days of walking without human interaction or interference. The Cairngorms as Hamish puts it ‘have a special place in my heart’. Huntly is situated on the foothills of the Cairngorms, but regrettably to some not within the geographic and political boundaries of the National Park. Exploring Huntly’s motto “Room to Roam” Hamish sought to highlight the thought process of both the mental and physical room to roam and make a geographic link between Huntly and the Cairngorm national park. The walk encompassed 21 days of walking and roaming around the Cairngorms with one rucksack only. No shops, no B+Bs, just Hamish himself, his rucksack and tent. The walk starts on 18 April 2010 from Huntly and ended on 8 May at Glenmore Lodge. Commissioned by Deveron Projects; a book with essays by Jay Griffith and Jim Crumley has been produced.